At Prestige Volkswagen near Vero Beach, Florida, we believe that quality repairs can’t exist without quality parts. That’s why we stock the same authentic Volkswagen parts your vehicle was born with. Along with helping to keep your vehicle's warranty intact, using authentic OEM parts will also help ensure that manufacturer-specific quality is always met. You love your Volkswagen just the way it is. Let Prestige Volkswagen help you keep it that way with authentic Volkswagen parts from our automotive parts department near Vero Beach, FL. Order Volkswagen Parts at your Vero Beach, FL Volkswagen Dealership. We’ve got Volkswagen oil filters, brake pads, rotors, belts, hoses, suspensions, alternators, and so much more at Prestige Volkswagen. Whether you’re looking for a powerful performance upgrade for your Volkswagen Golf, a stylish new trim package for your Volkswagen Jetta, or a Volkswagen replacement part after an ill-timed breakdown, we’re sure to have the right parts for you. You can order your parts online and pick them up right here at our dealership. 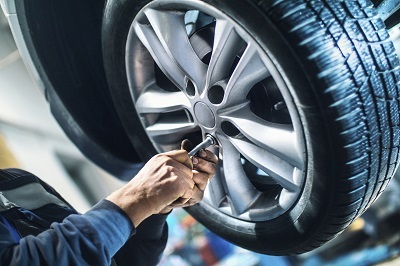 Or, if you prefer, bring your vehicle by our service department near Vero Beach, FL and one of our Volkswagen-certified technicians will install your parts for you. 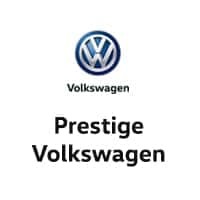 Whatever your automotive needs are, trust Prestige Volkswagen to get the job done right. 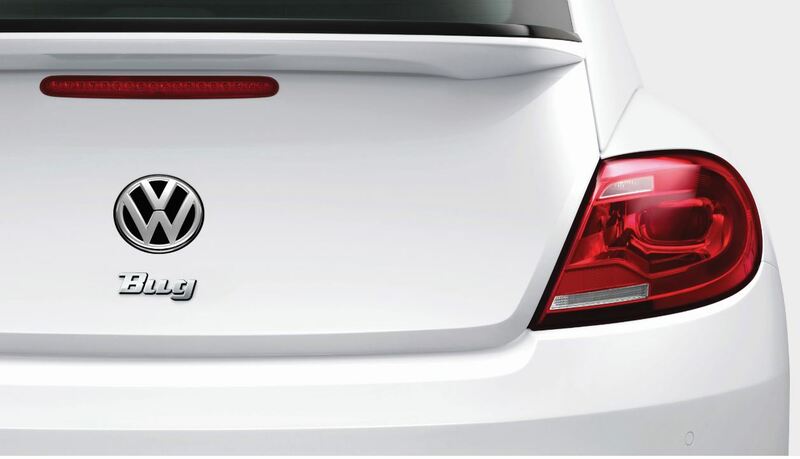 Get the genuine Volkswagen accessories and parts you need, when you need them. For more information about ordering parts, replacing your tires, personalizing your vehicle with car accessories, or trouble locating a particular part, please feel free to contact our automotive parts center near Vero Beach, FL to speak with a representative today!